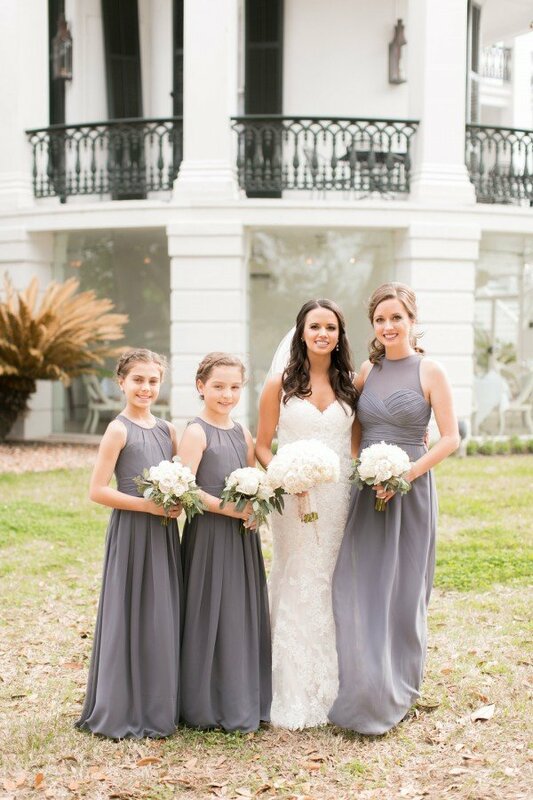 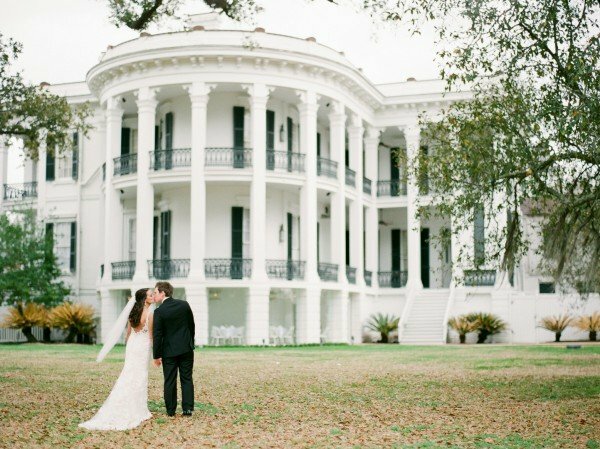 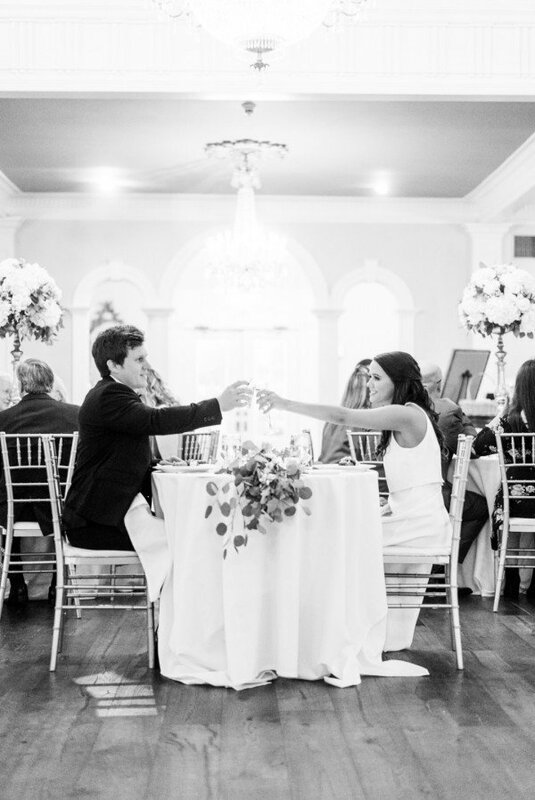 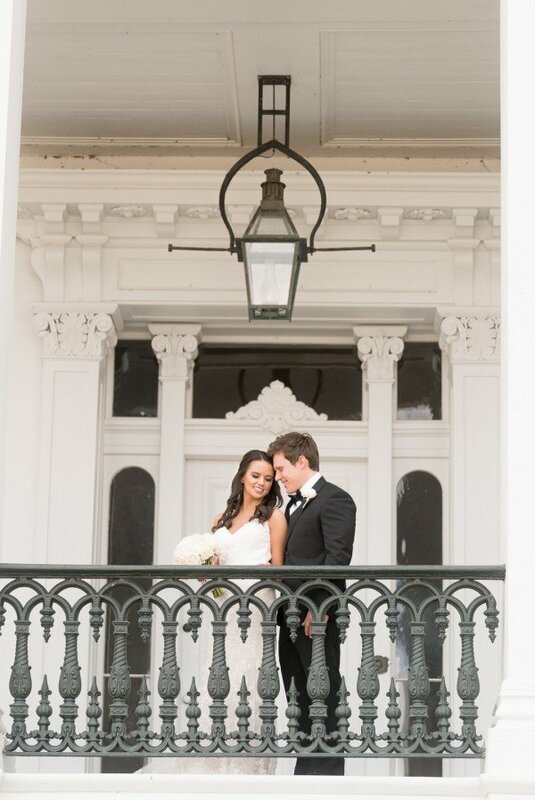 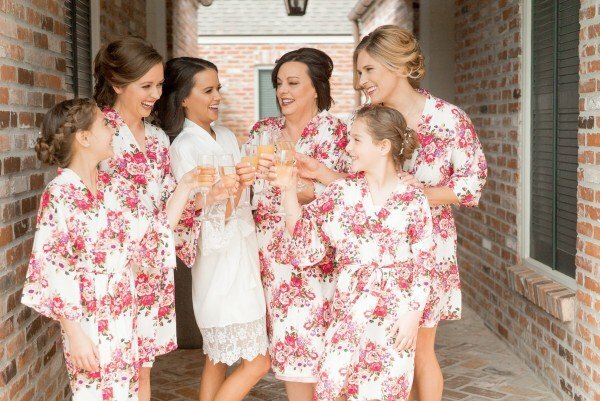 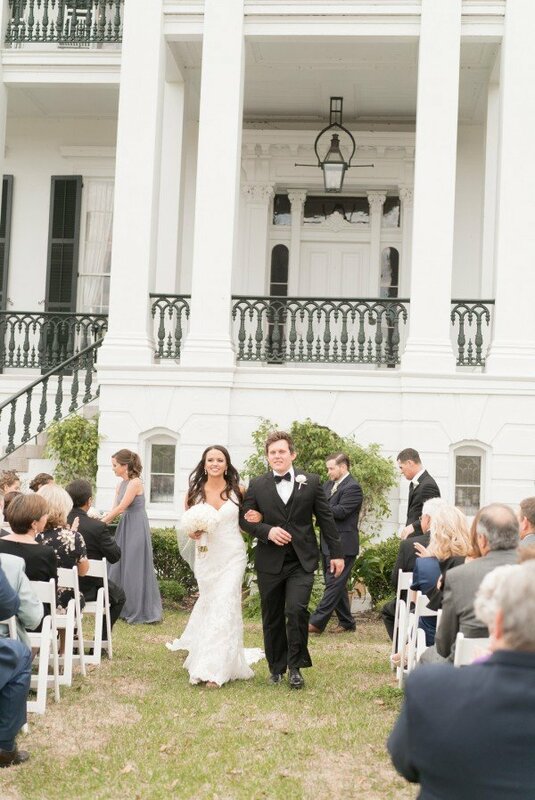 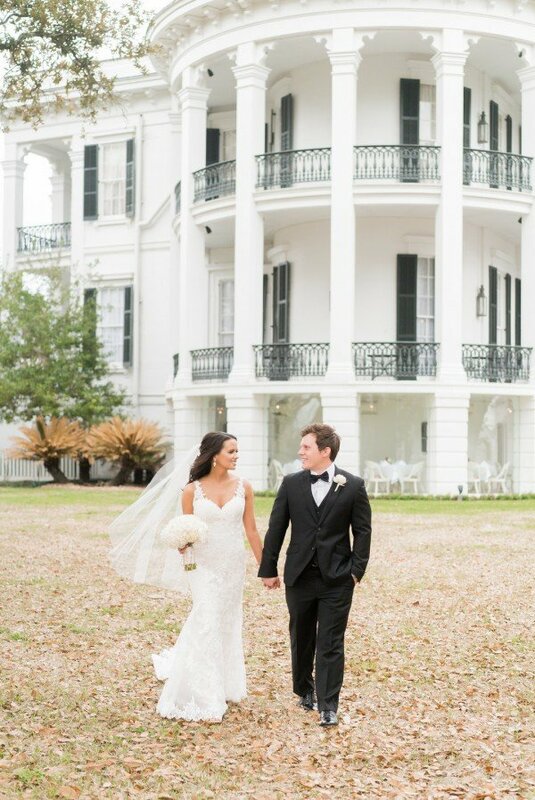 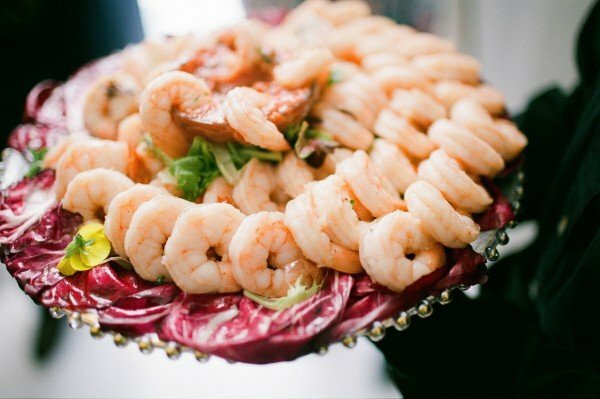 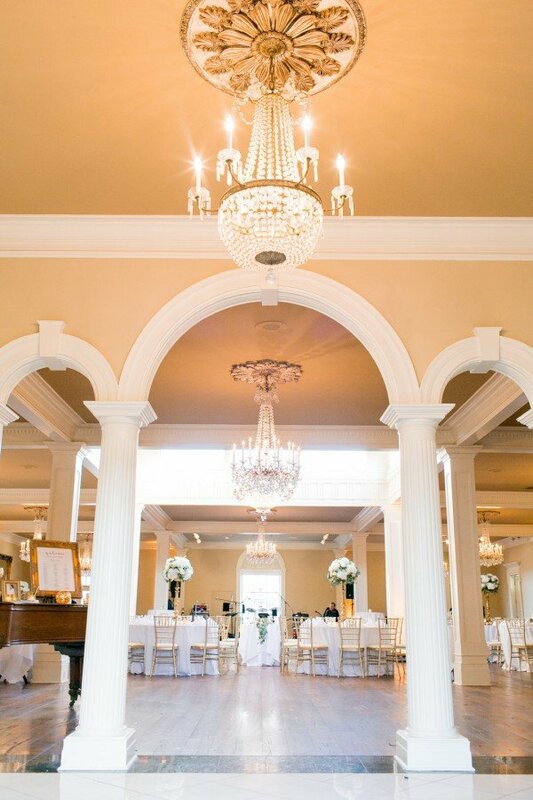 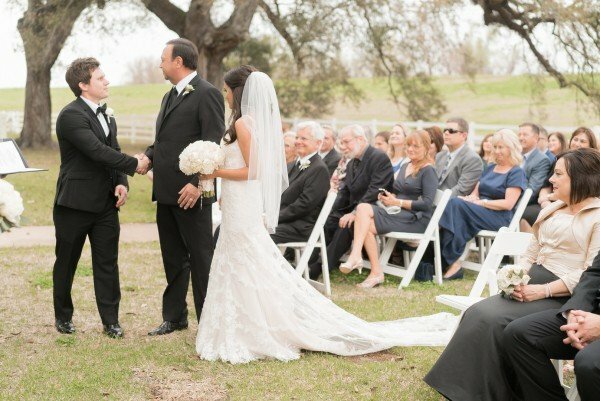 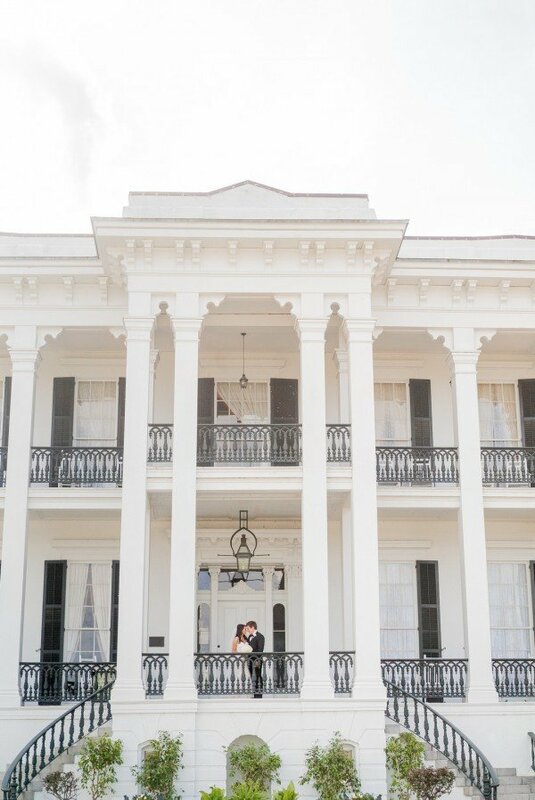 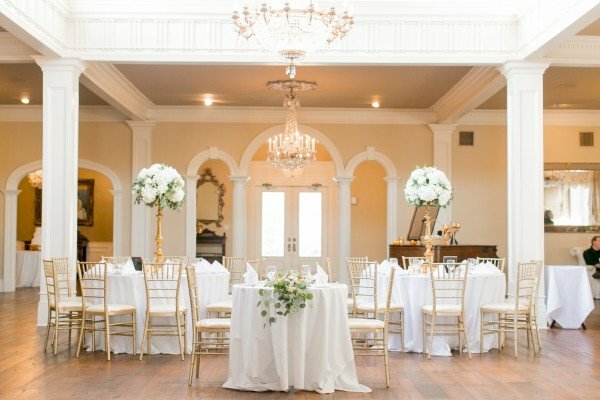 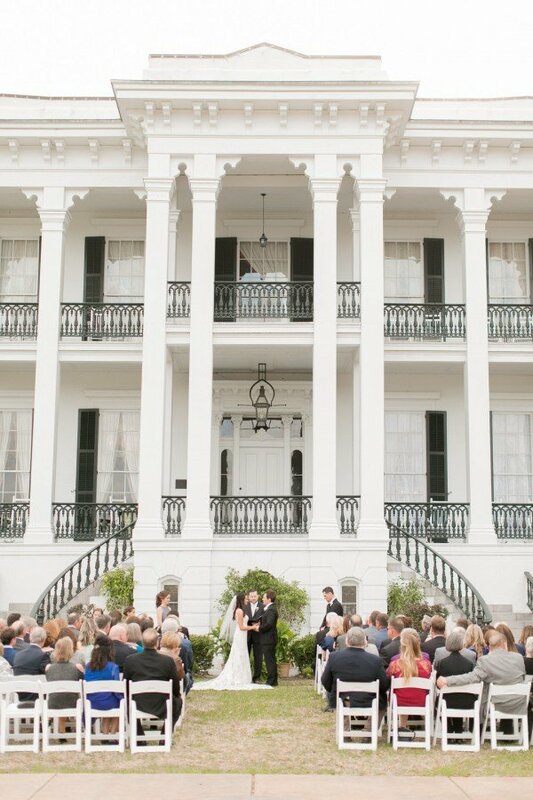 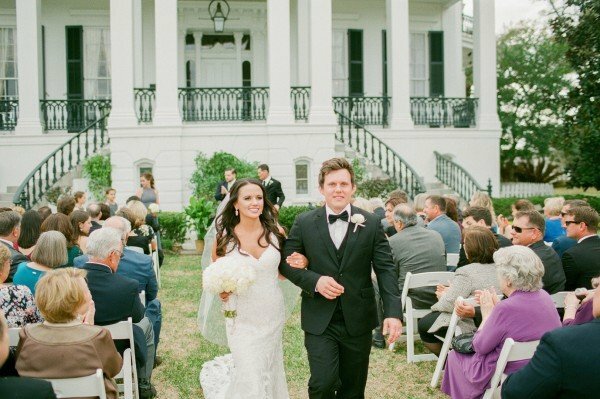 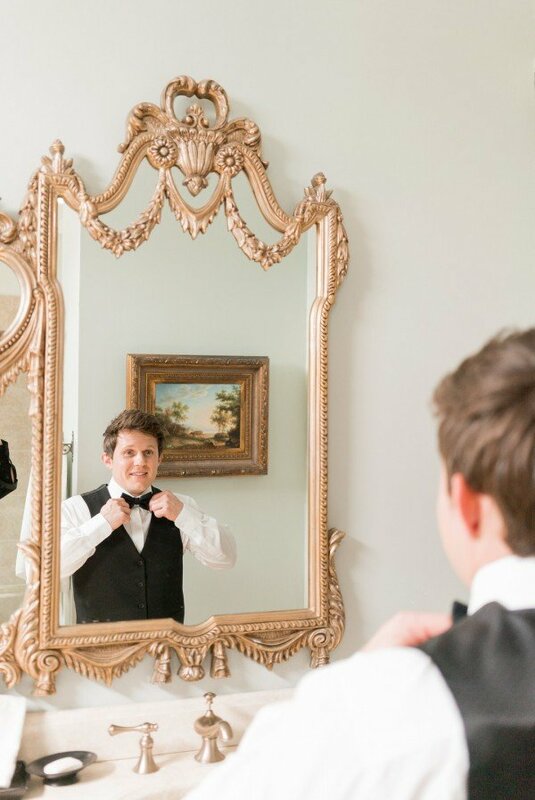 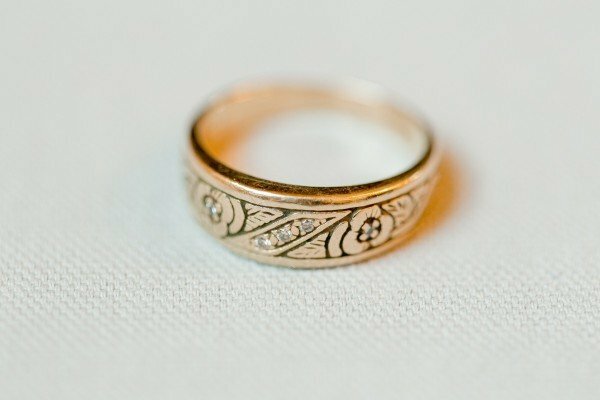 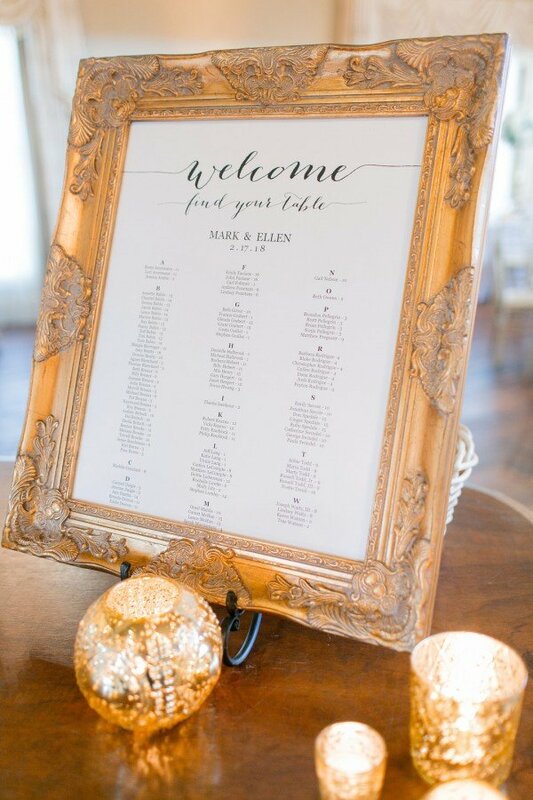 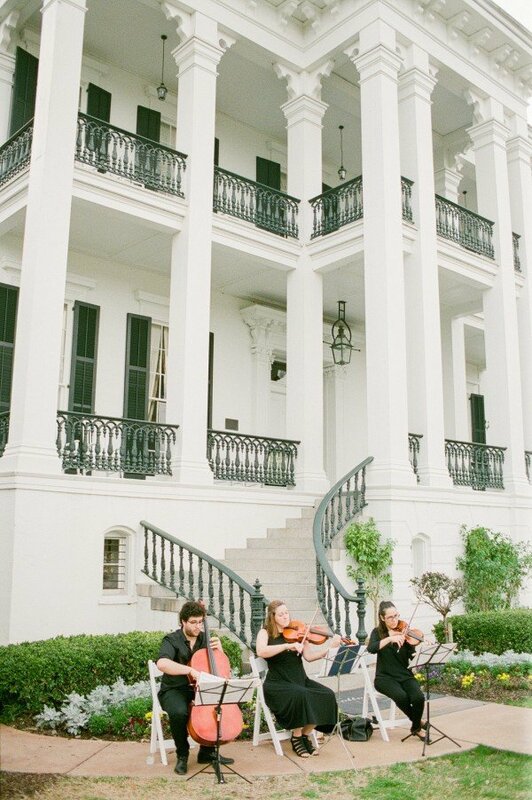 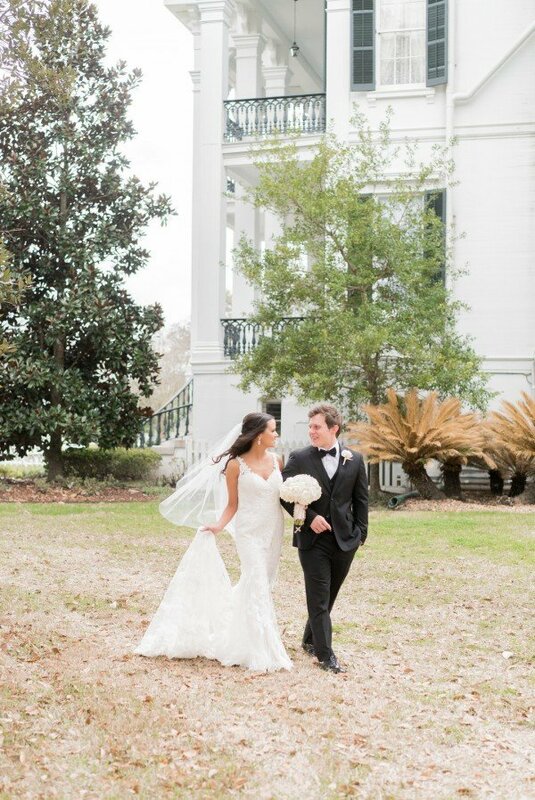 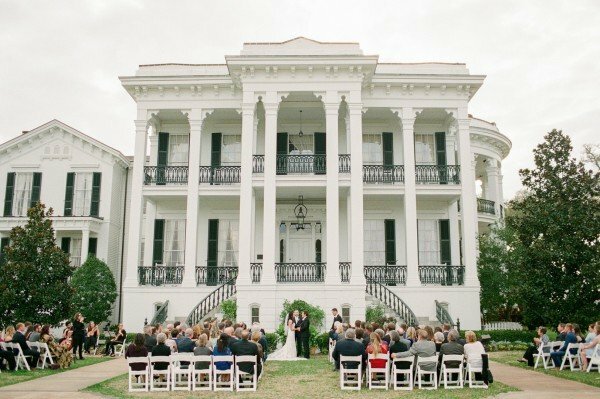 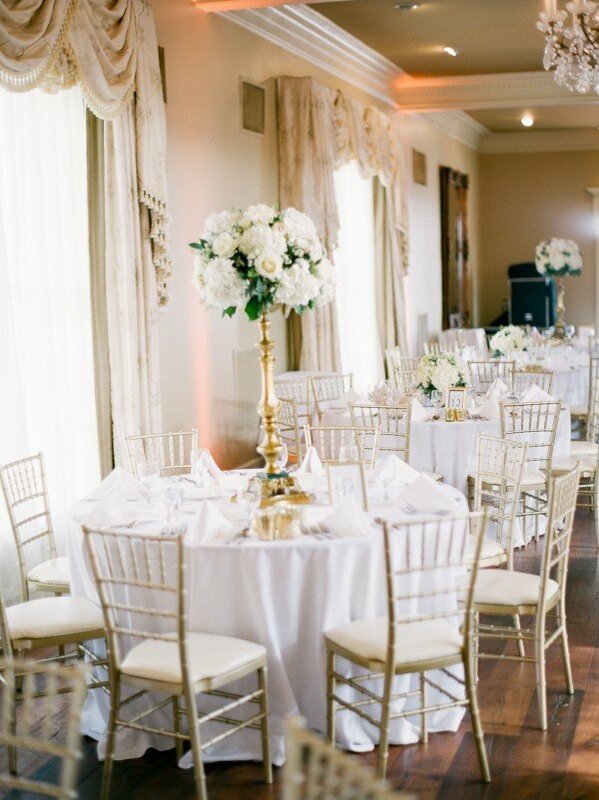 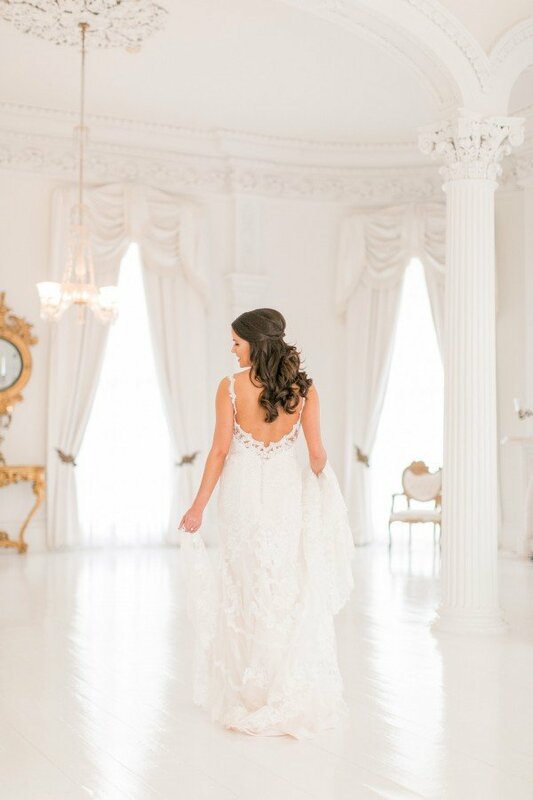 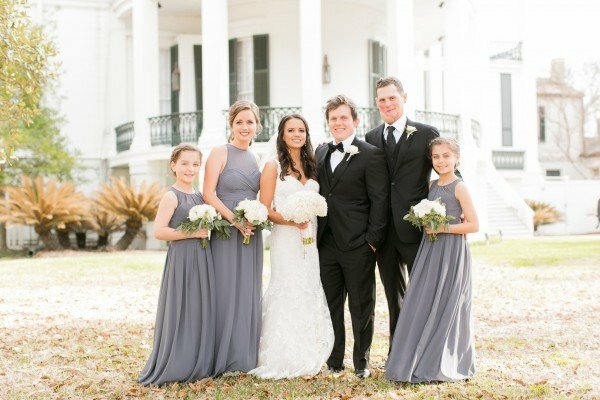 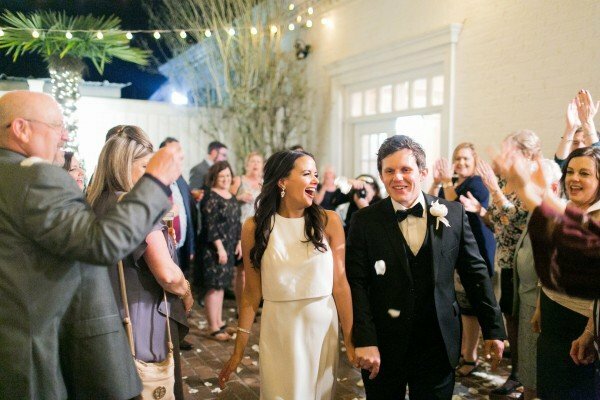 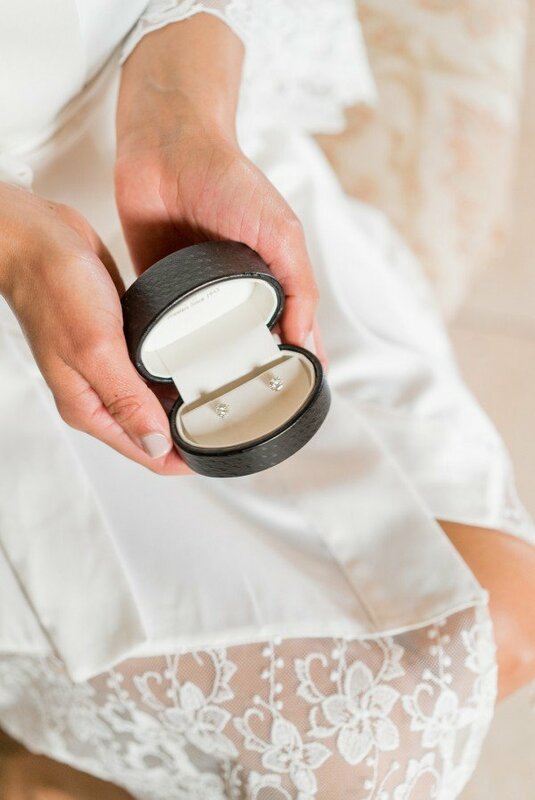 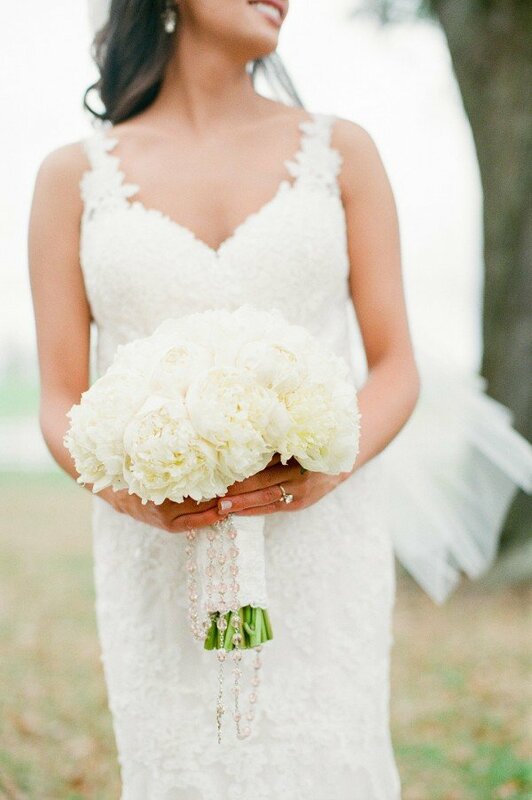 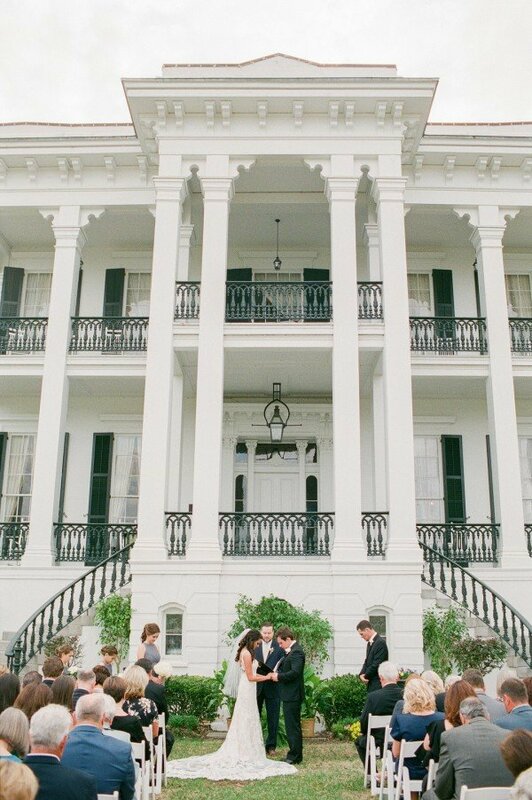 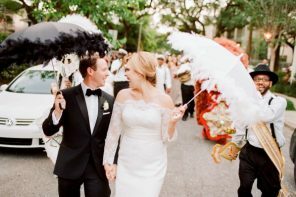 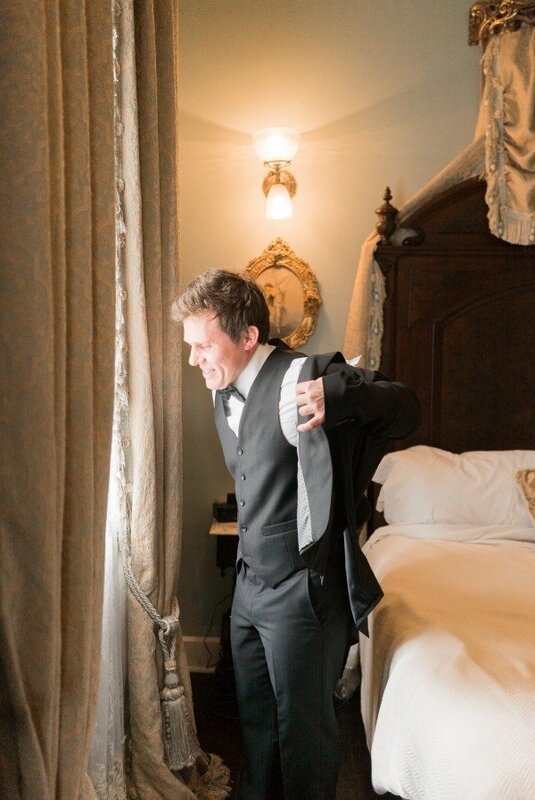 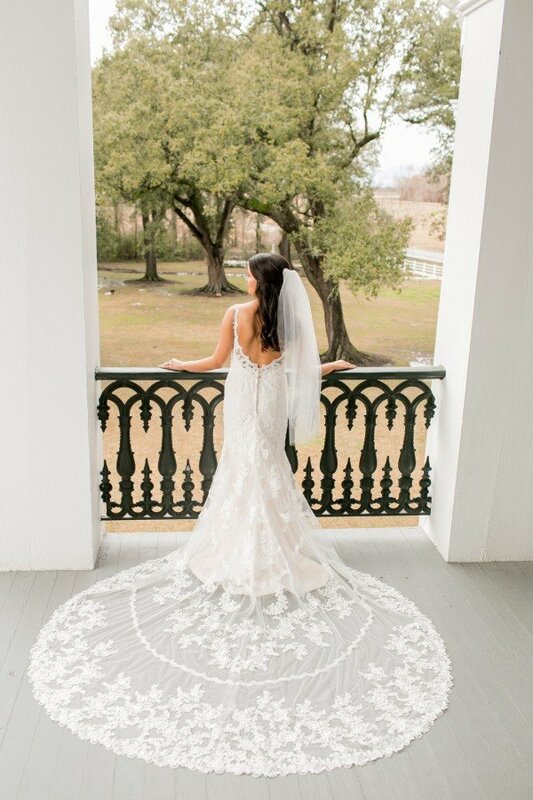 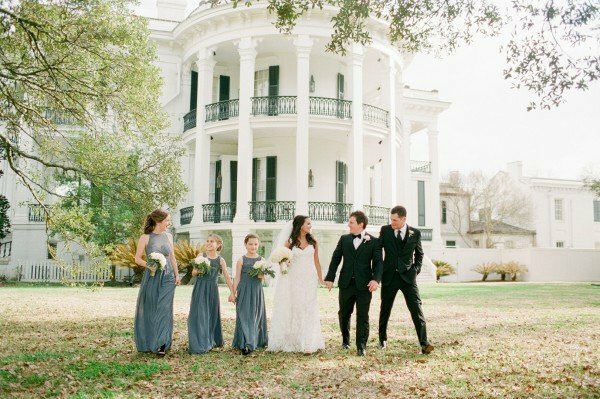 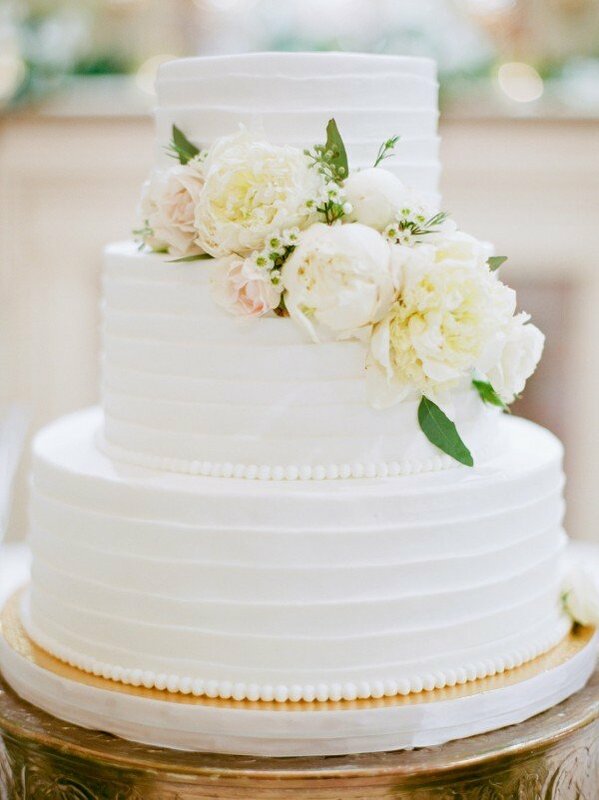 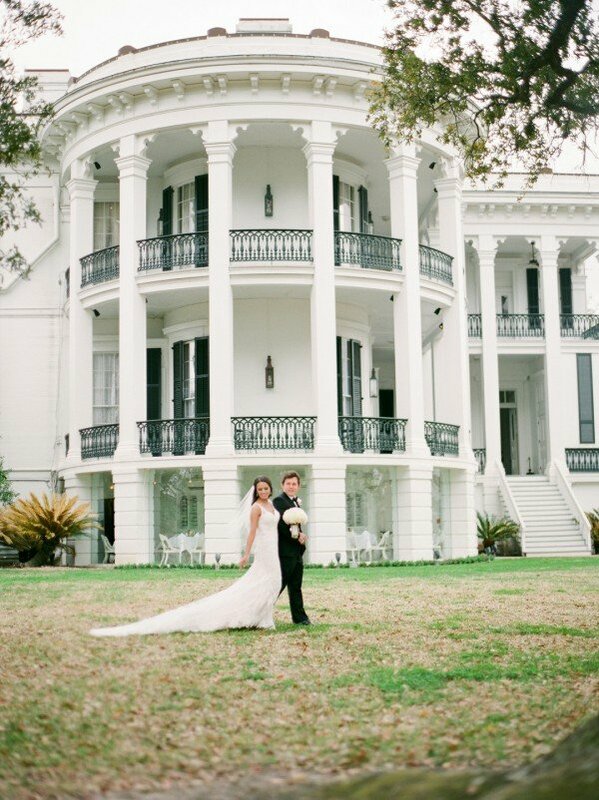 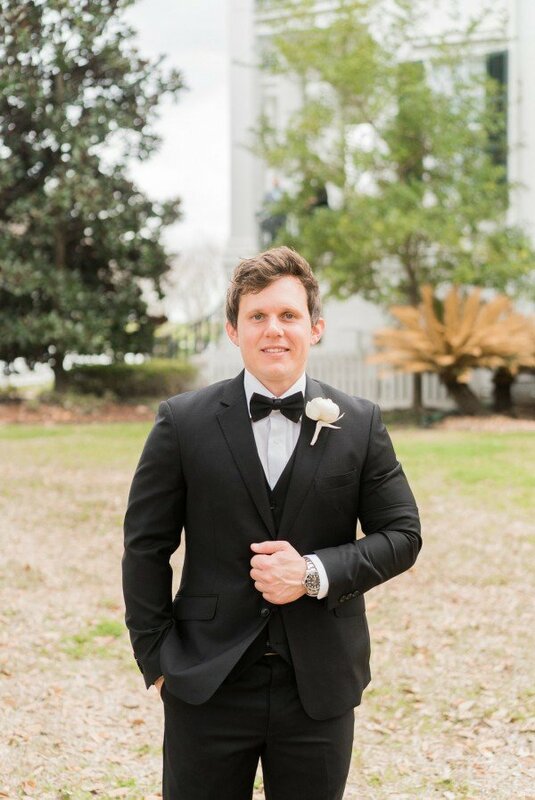 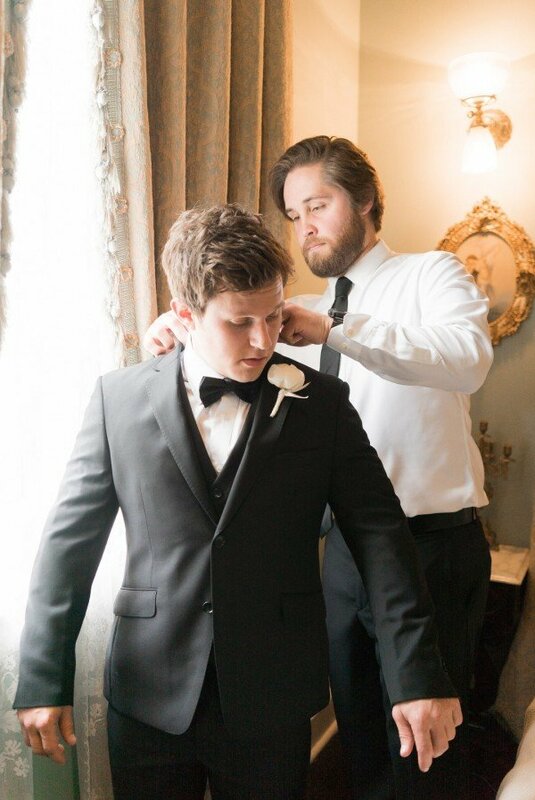 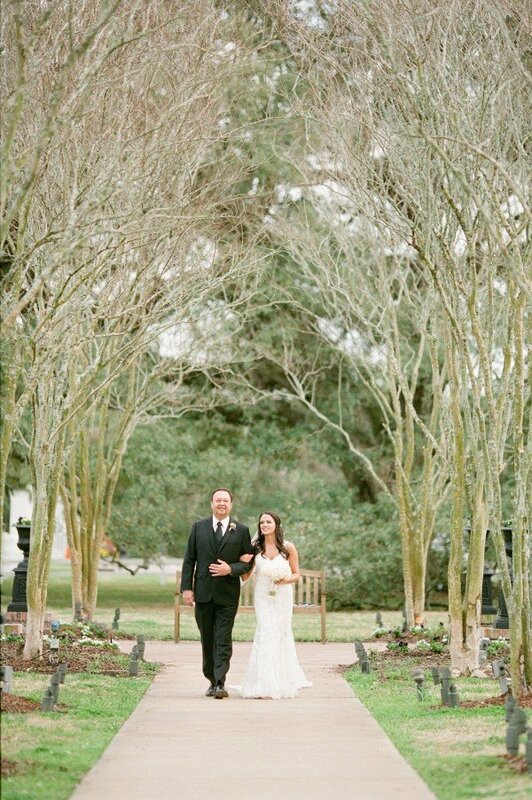 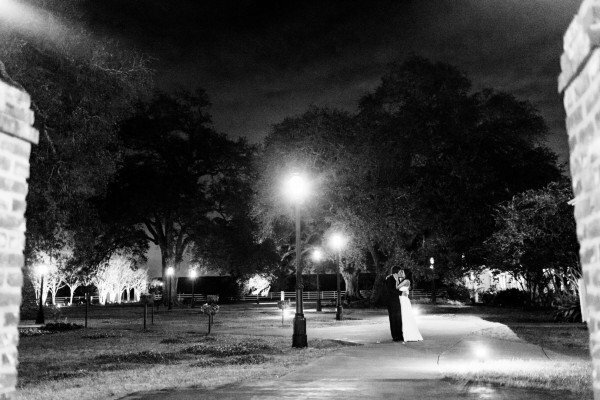 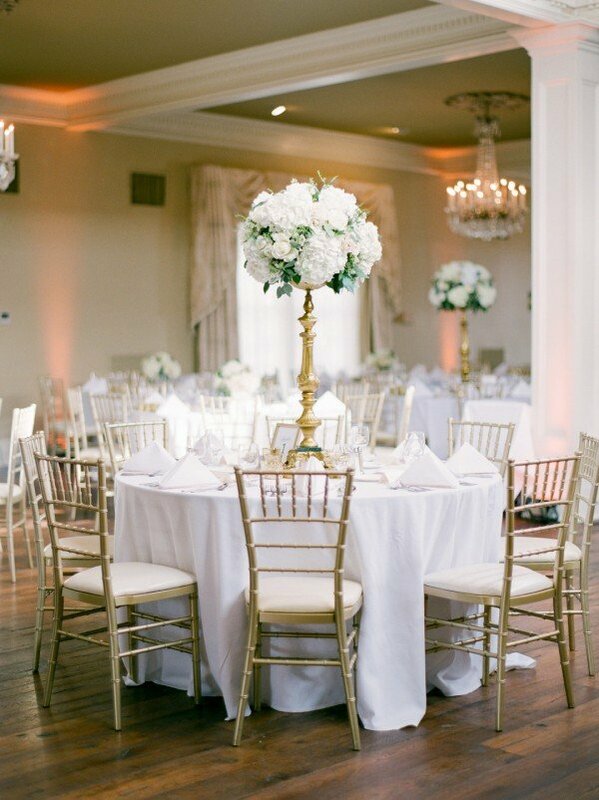 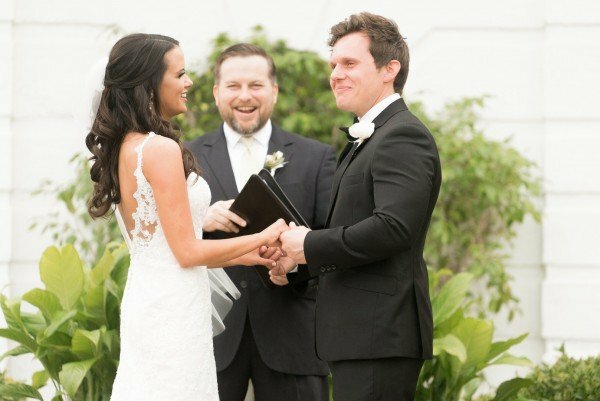 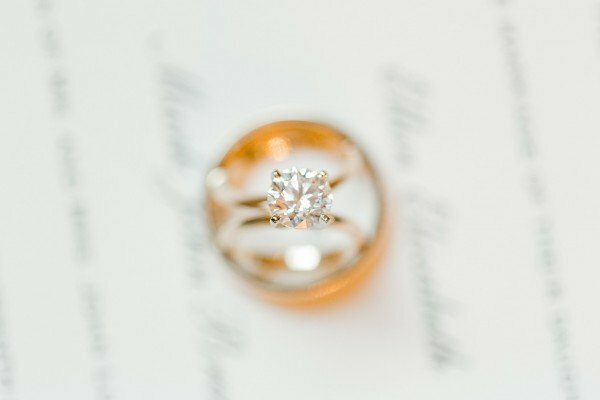 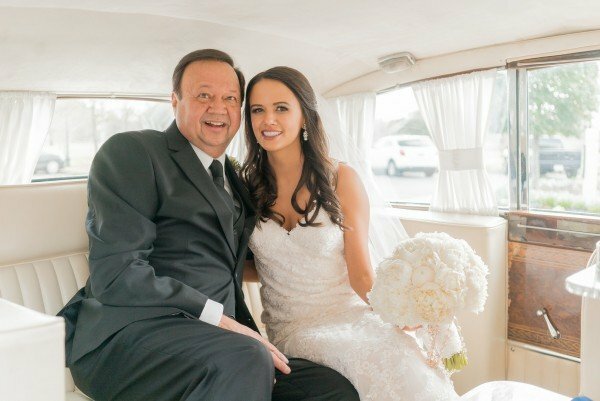 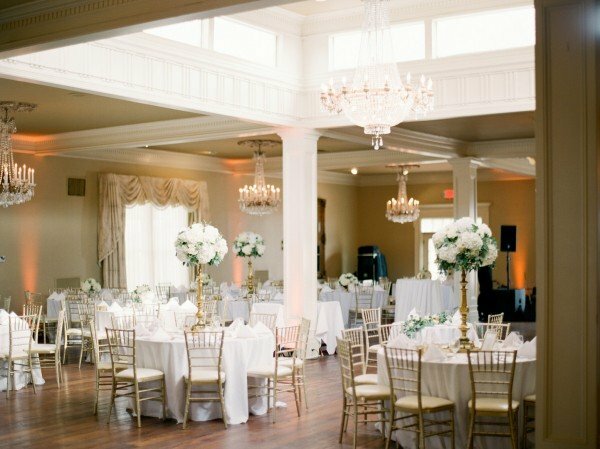 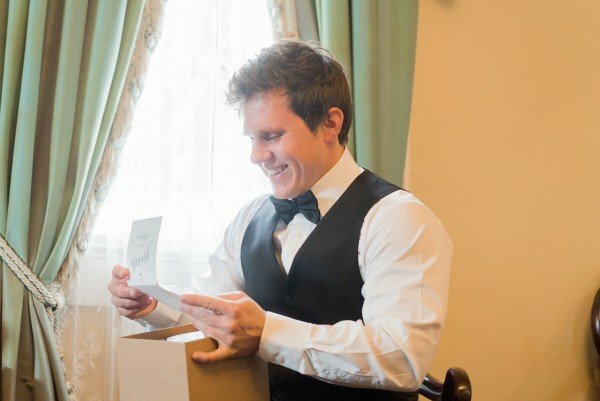 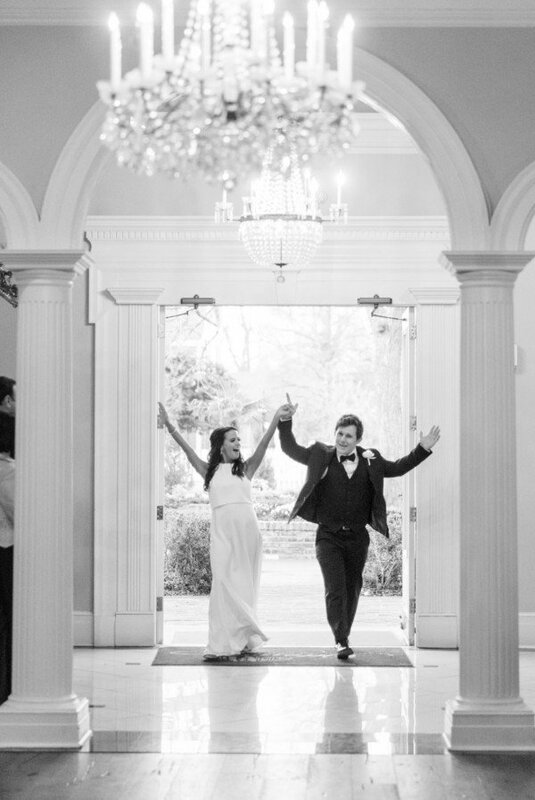 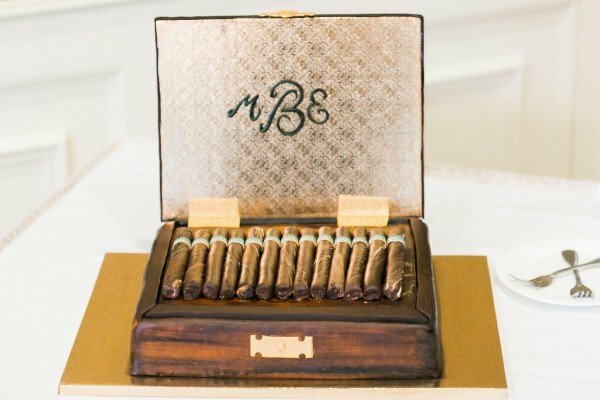 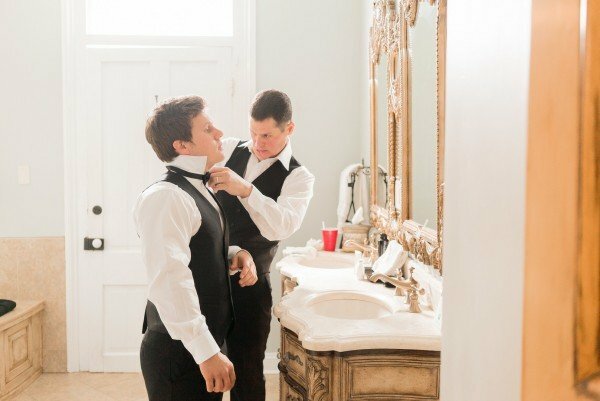 Ellen and Mark’s wedding can be summed up with “location, location, location.” The two said “I Do” at the stunning Nottoway Plantation & Resort, a magnificent 1850’s sugarcane estate, and home to the South’s largest existing antebellum mansion, now stunningly restored to its original architectural design. 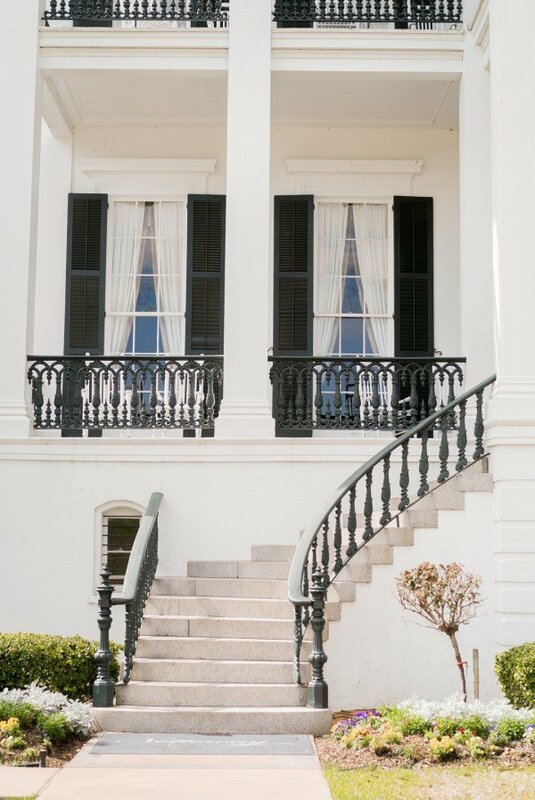 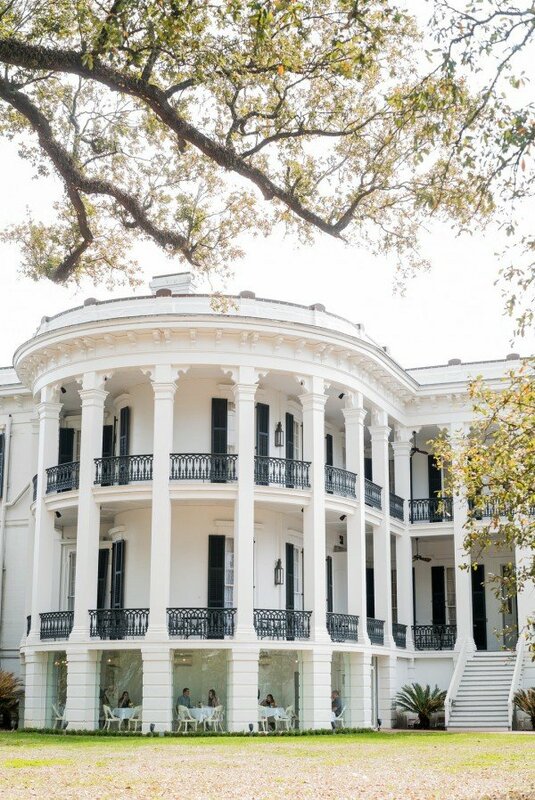 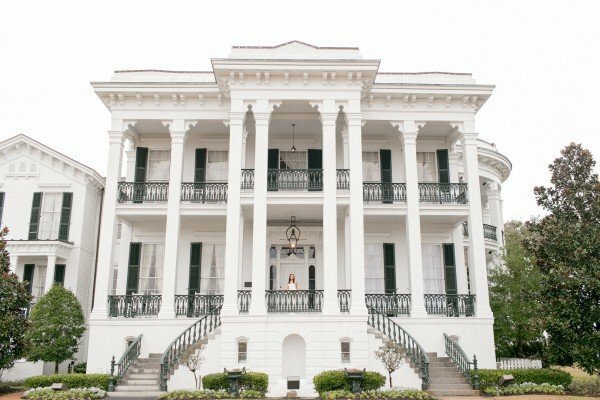 Located between Baton Rouge and New Orleans, Louisiana, the massive white columns and grand balconies of this enormous Mansion stand guard over the Mississippi River and its famed River Road, while on the north side, the spectacular three-story Rotunda overlooks sweeping, oak-draped lawns. 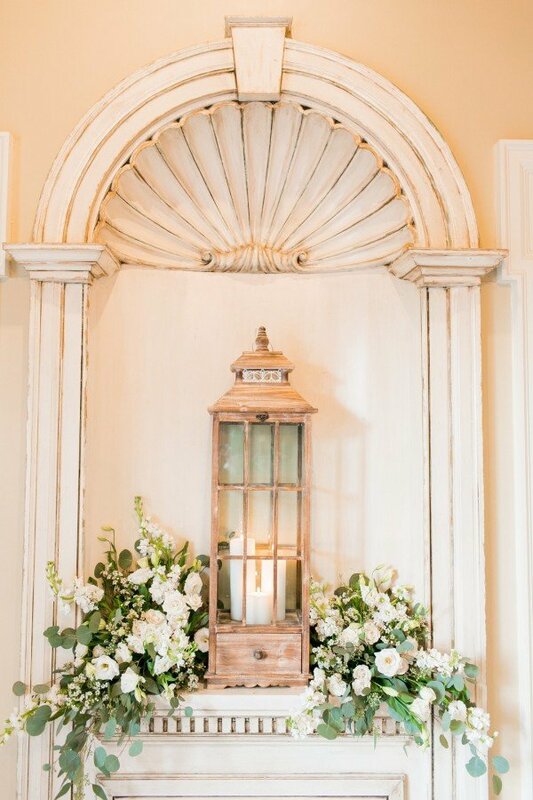 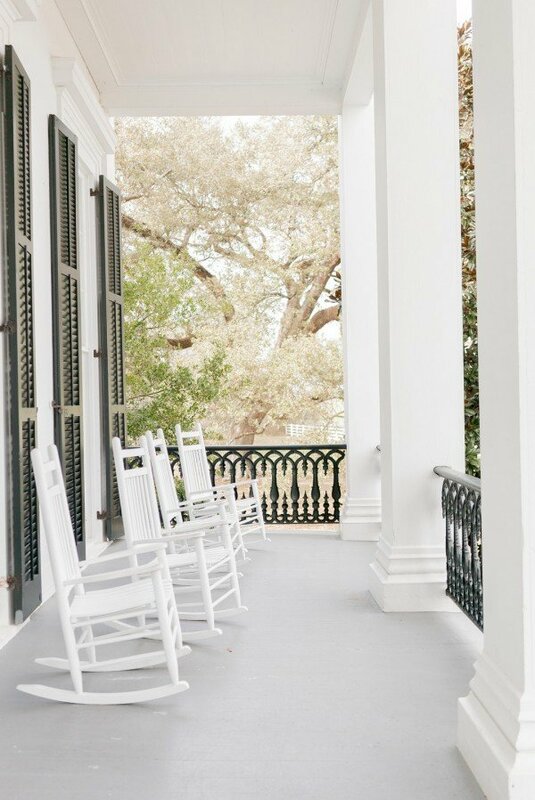 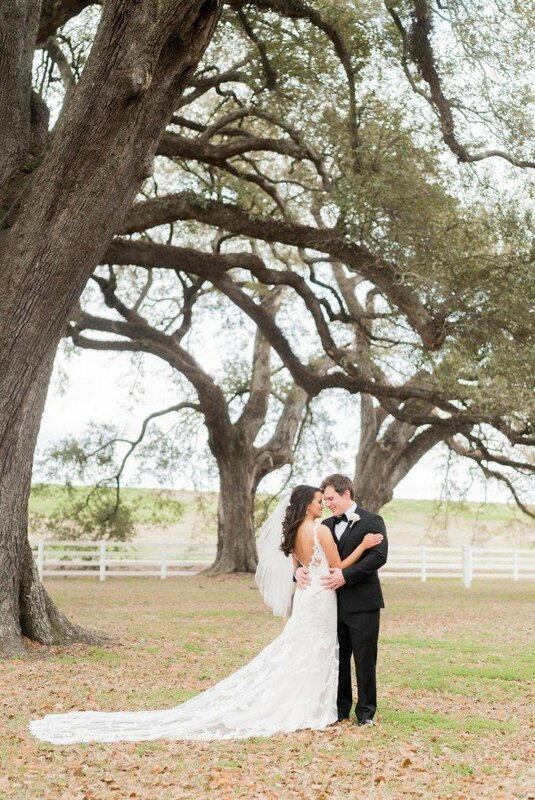 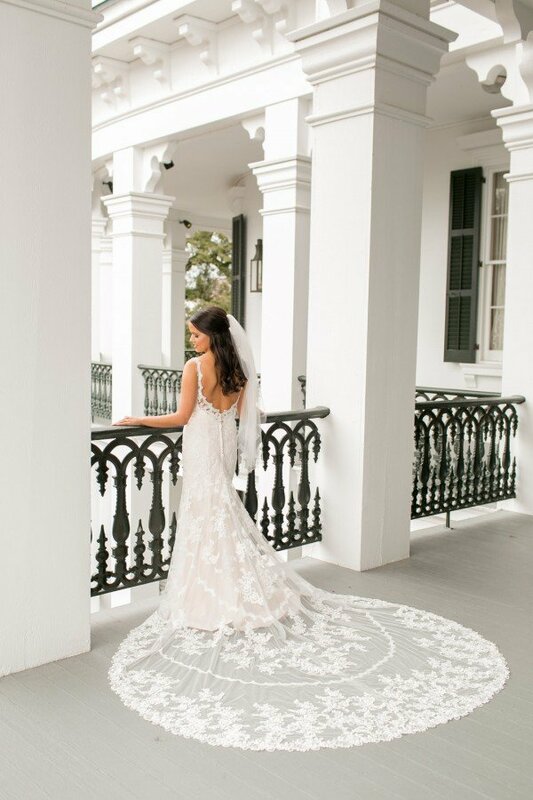 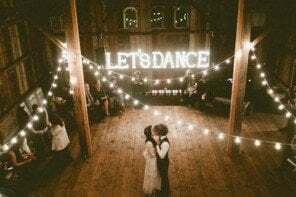 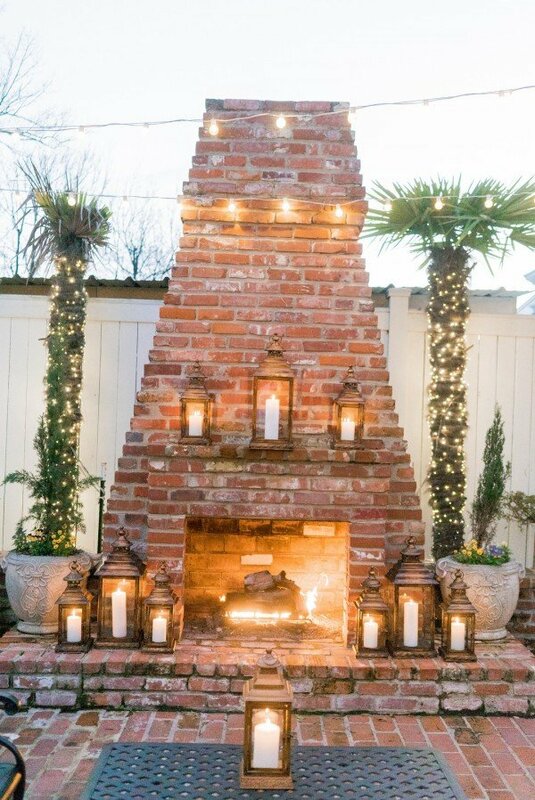 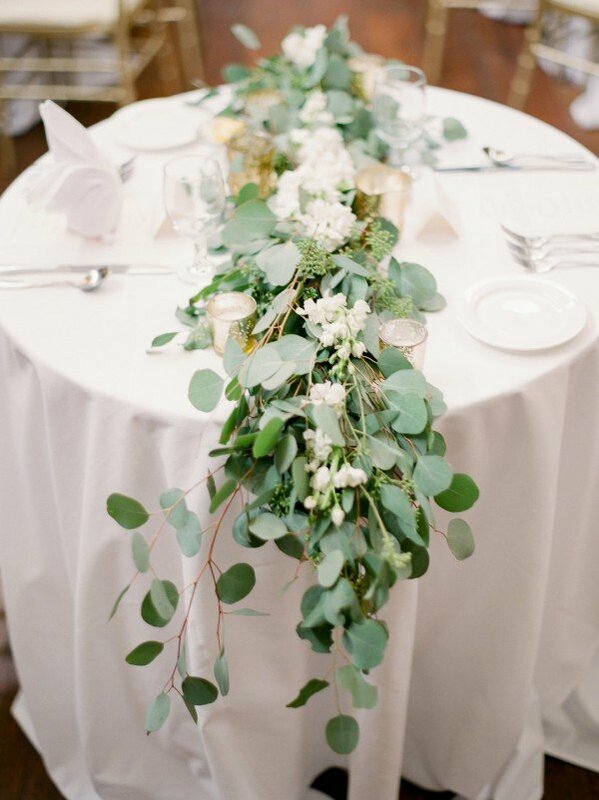 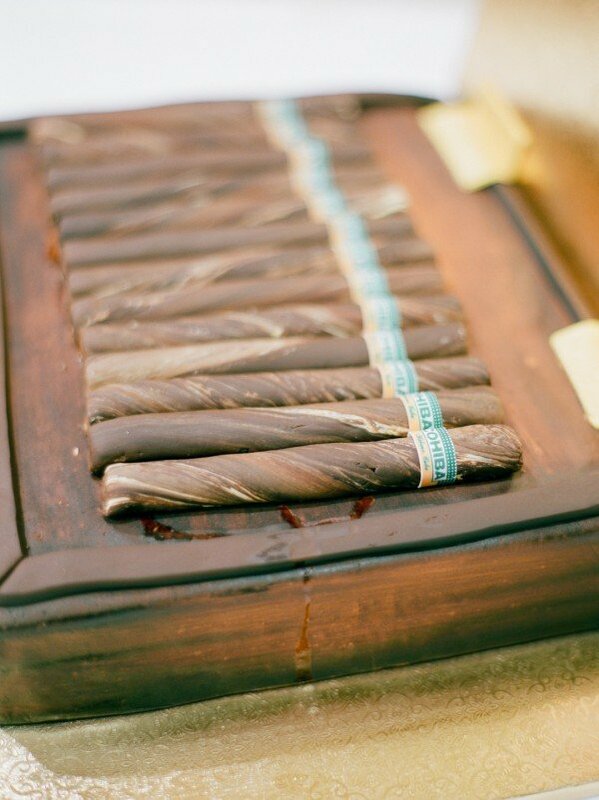 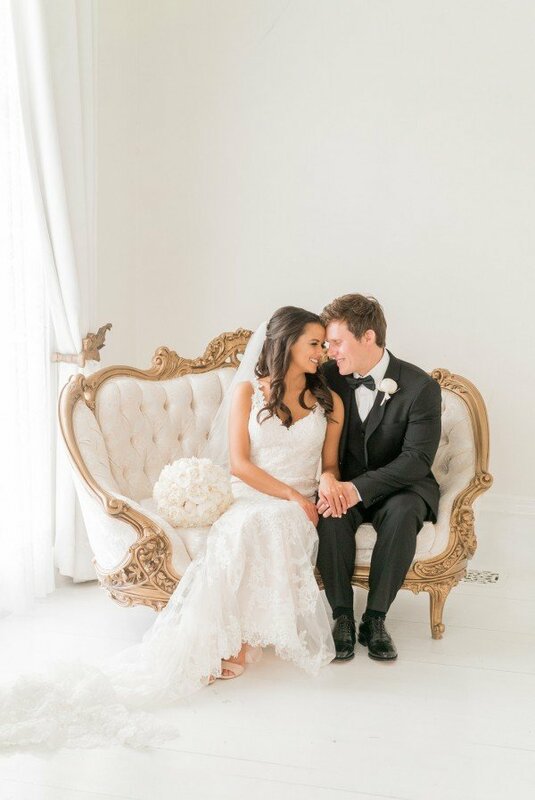 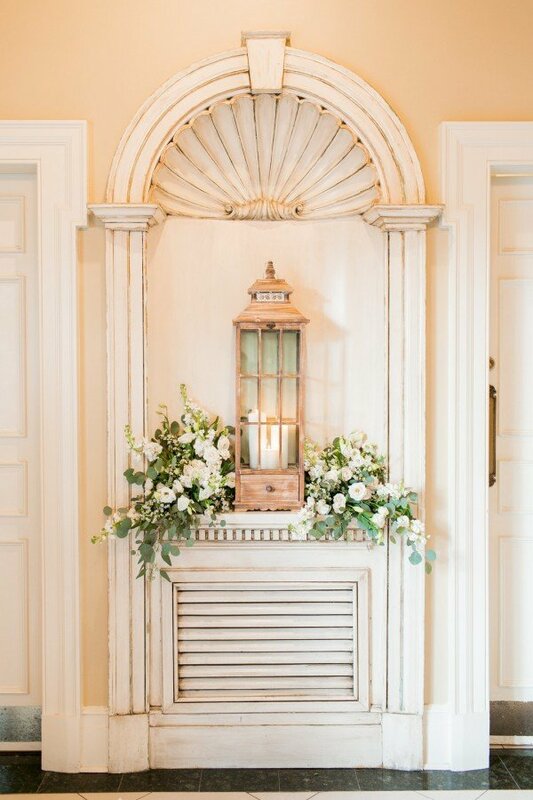 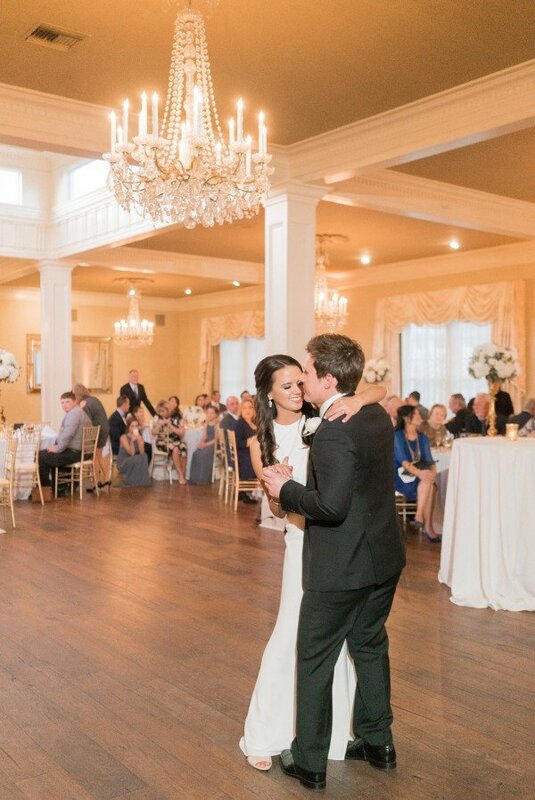 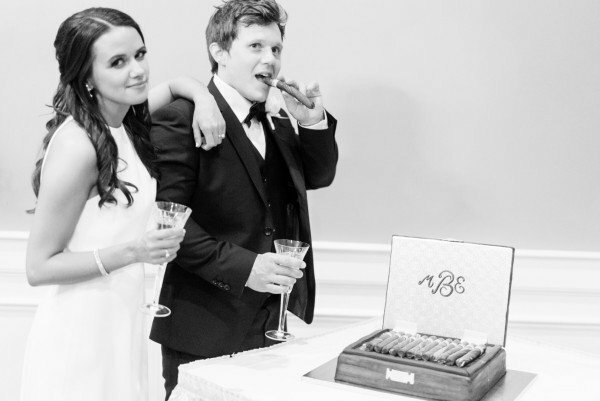 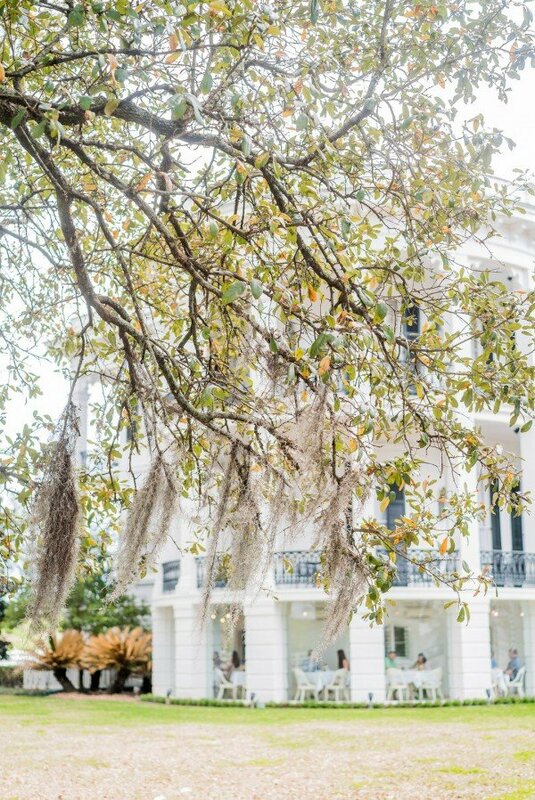 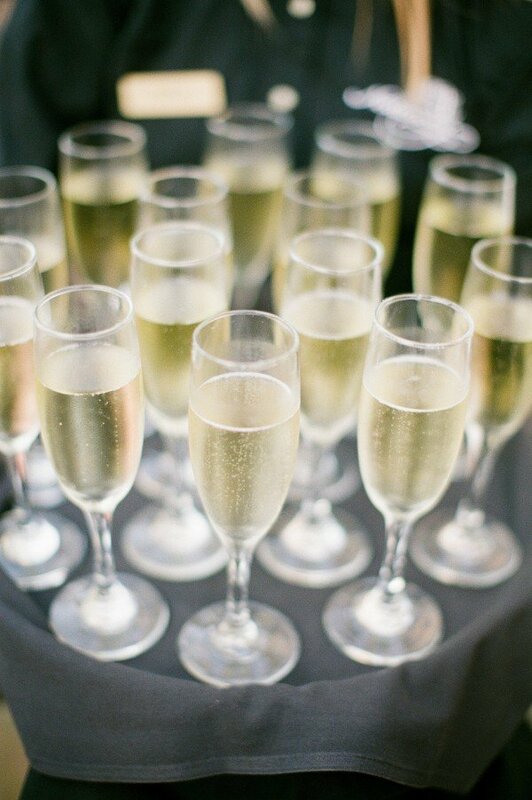 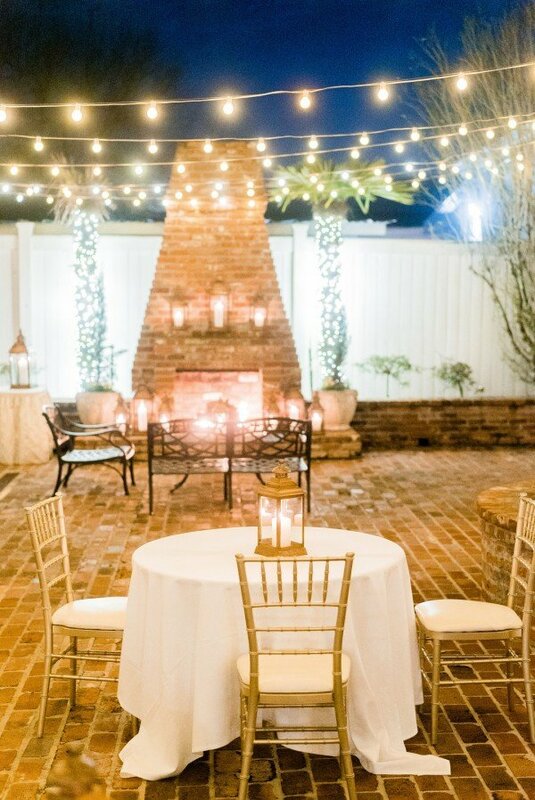 It made the perfect backdrop for Ellen and Mark’s southern affair, so beautifully captured by Arte De Vie. 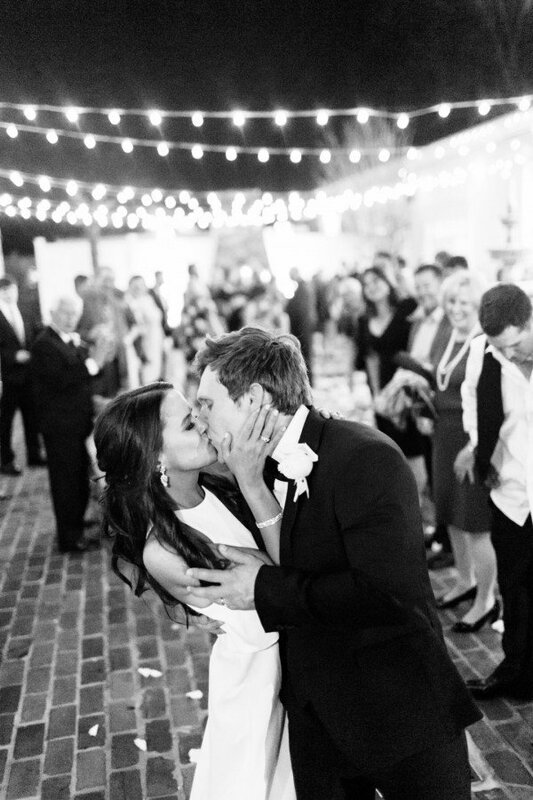 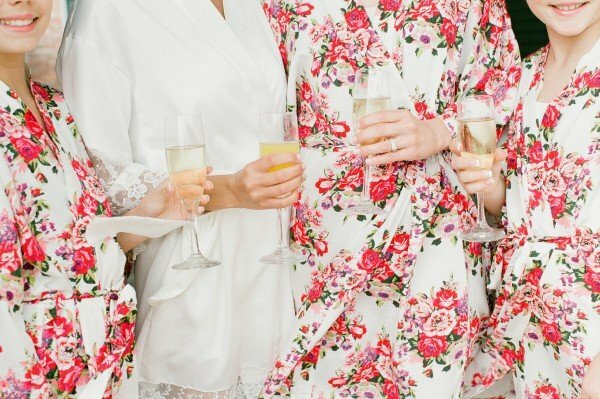 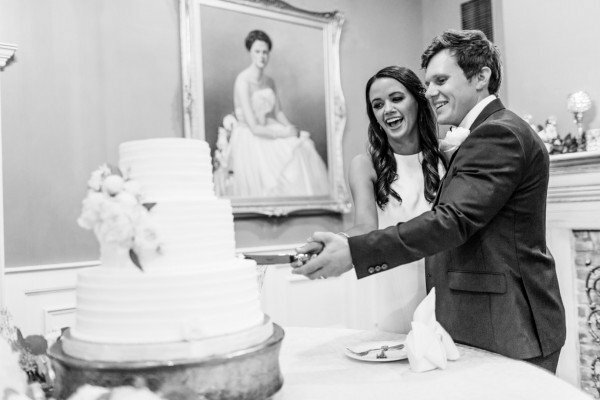 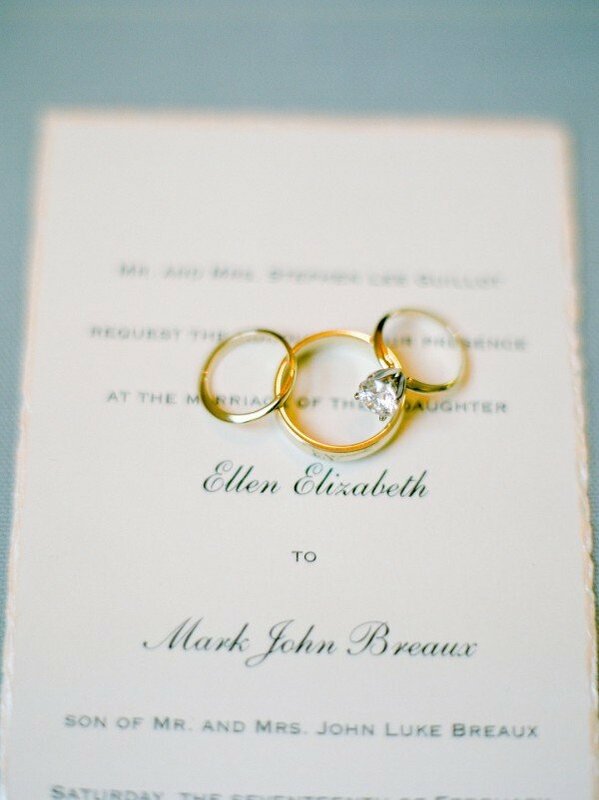 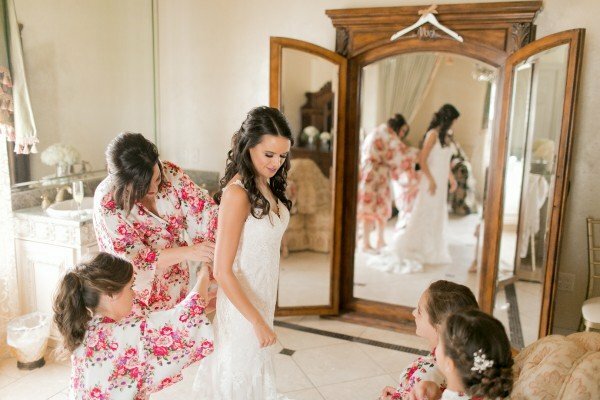 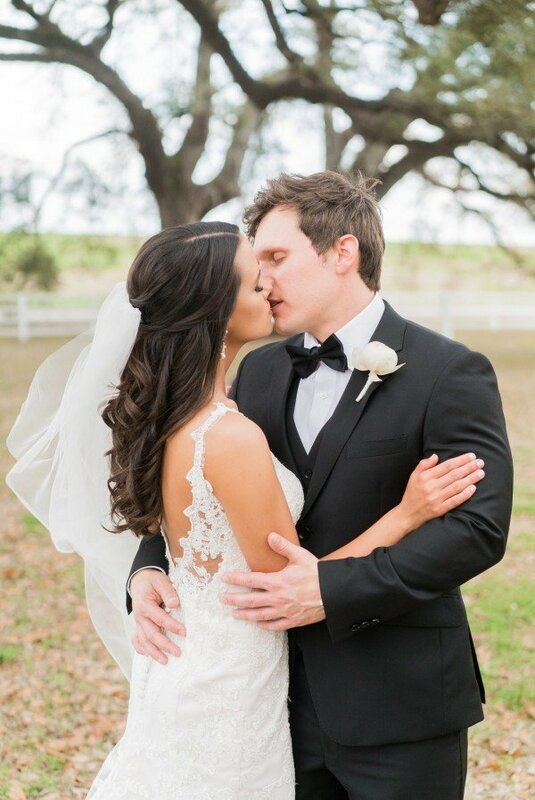 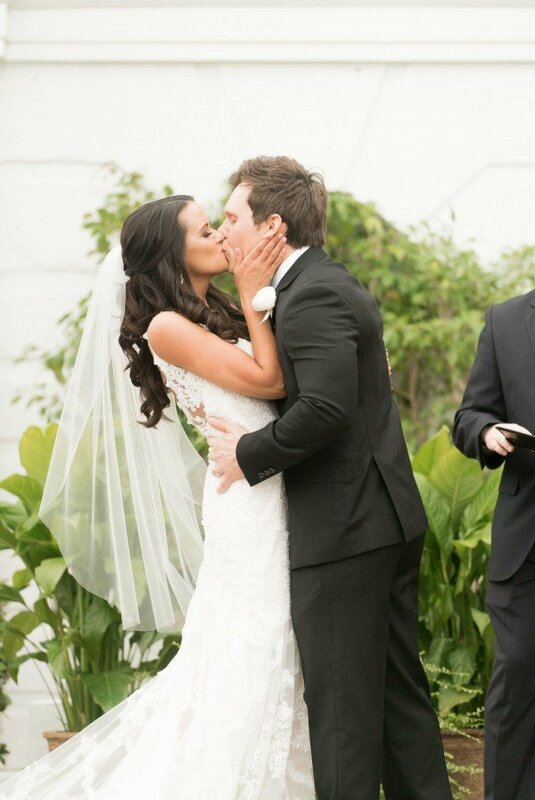 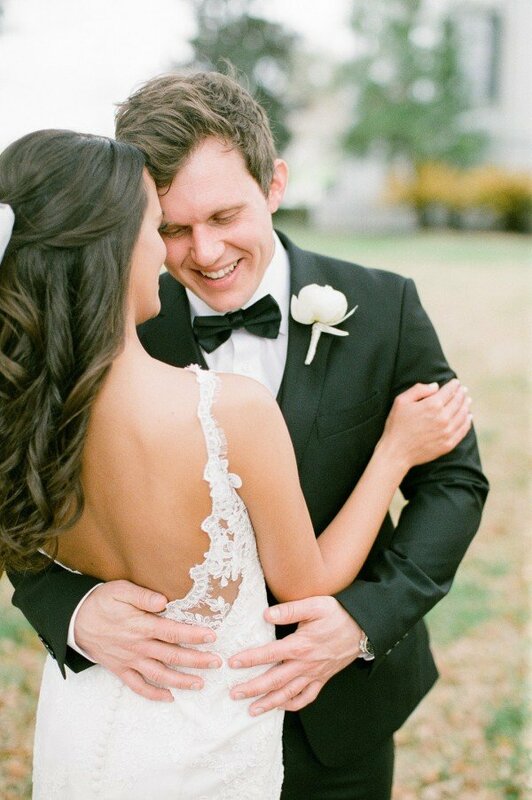 Dressed in a gorgeous Stella York gown, Ellen and Mark truly had a picture-perfect wedding. 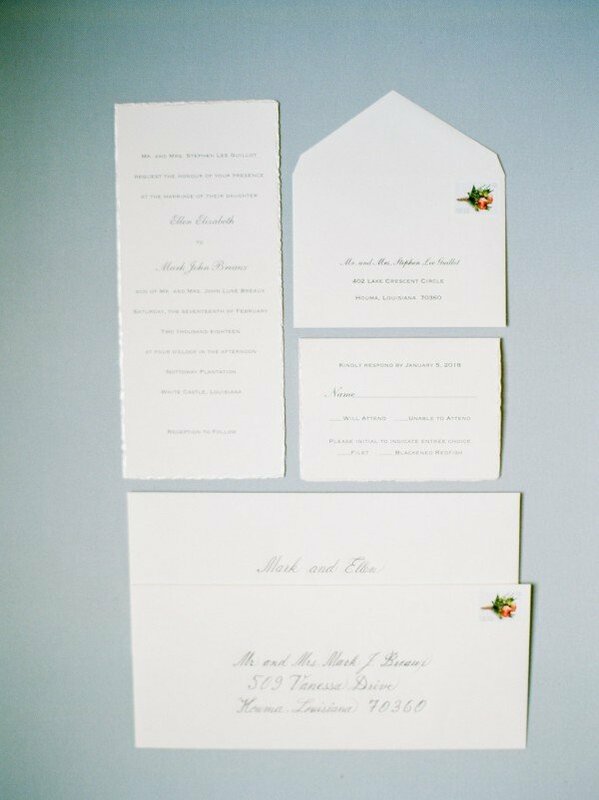 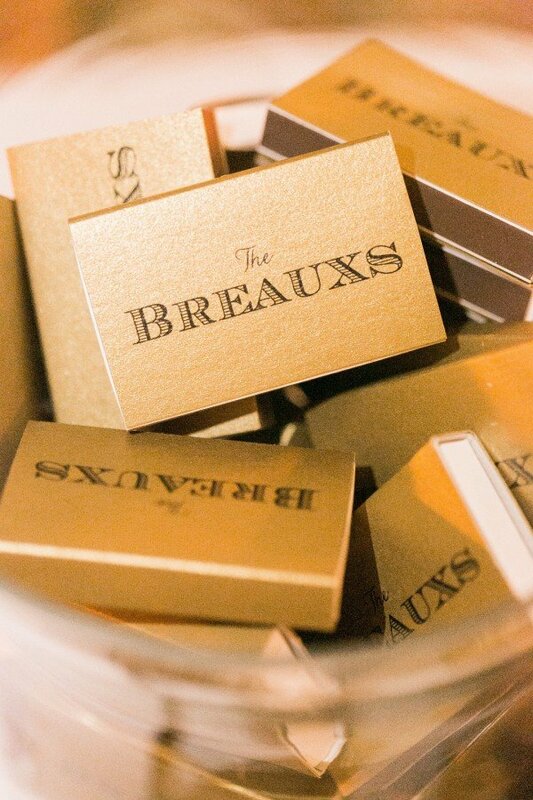 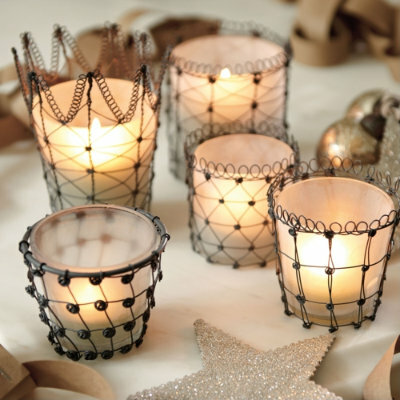 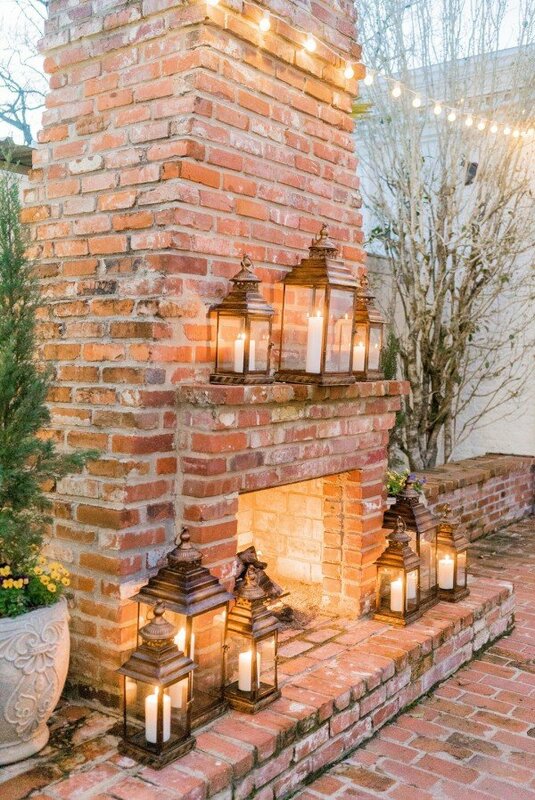 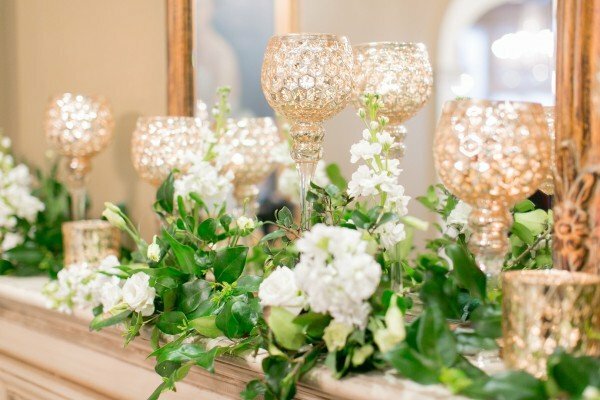 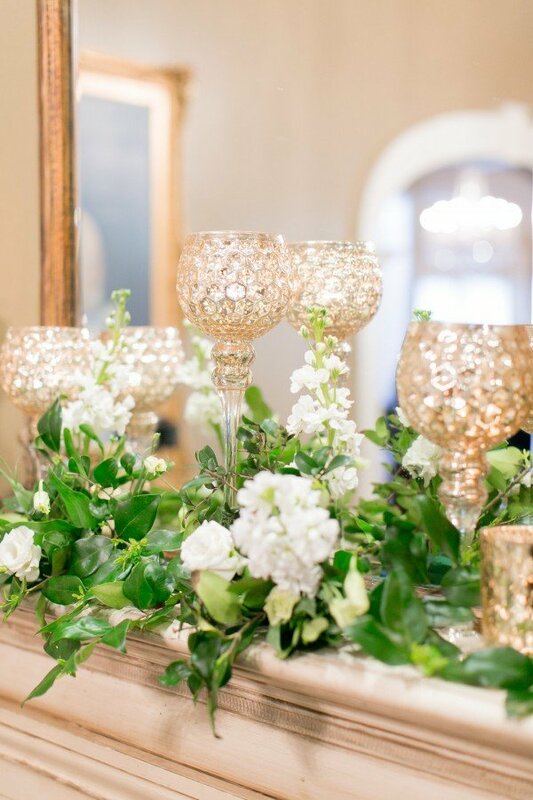 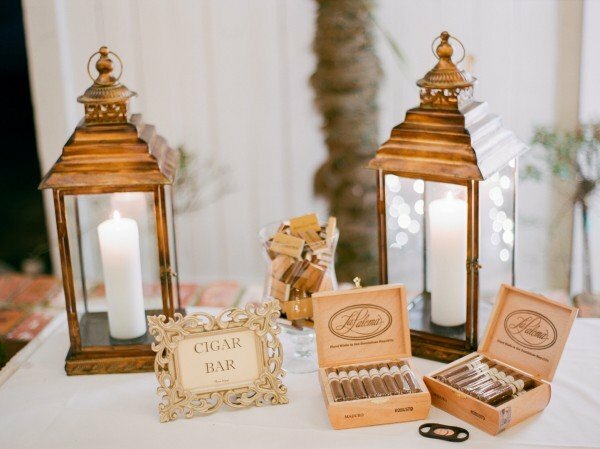 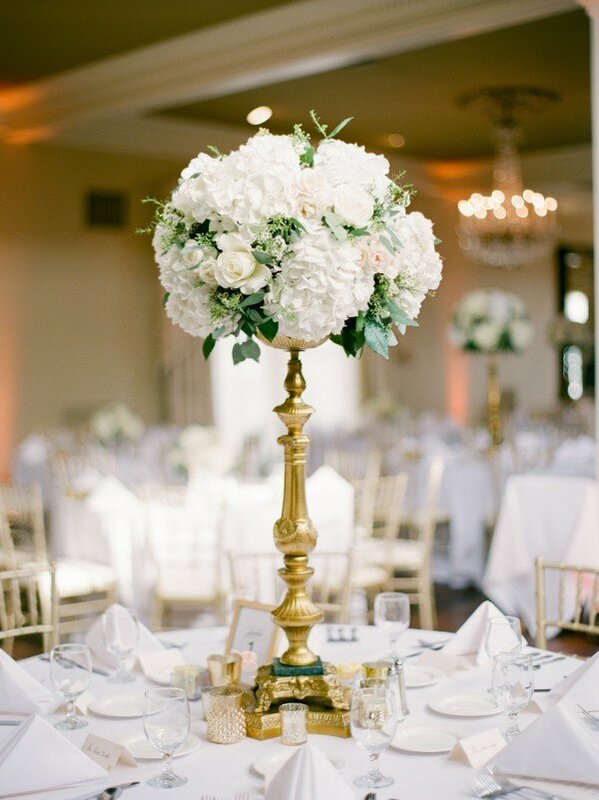 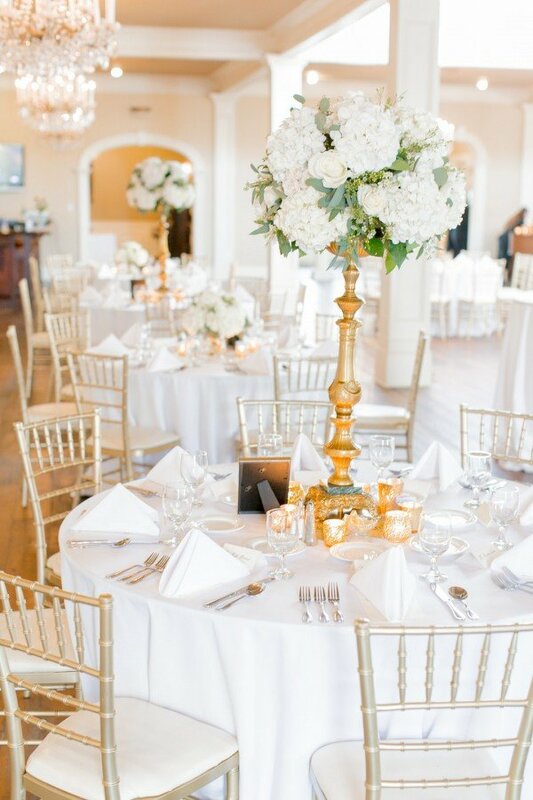 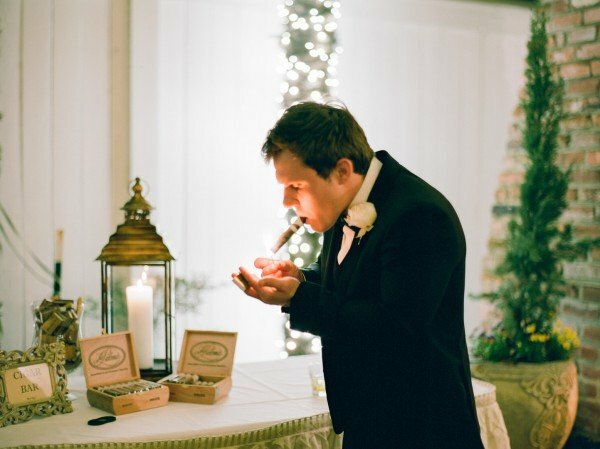 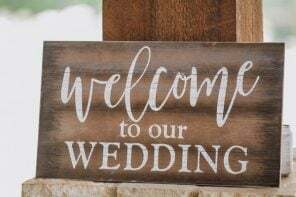 In lieu of candleabras or taper/pillar candleholders, votives are generally an inexpensive way to go….